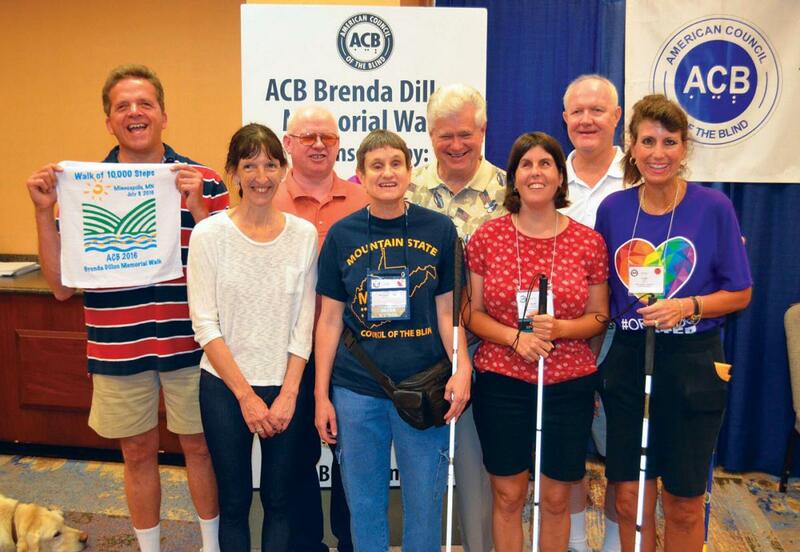 ACB’s Monthly Monetary Support (MMS) Program gives you a way to support the American Council of the Blind. Your donations help provide funds for our organization’s programs and administrative needs. You determine the amount you want to give, where you would like the deduction to be taken from, and whether you would like the donation to be made on the 10th or 22nd of the month. The amount you designate will be deducted automatically each month. You may complete the online form, or download the paper form and send it to 6300 Shingle Creek Parkway, Suite 195, Brooklyn Center, MN 55430. When you take part in ACB’s MMS Program, you can choose whether you’d like to have all funds go to the national organization or give up to 50% of your donation to a state or special-interest affiliate of your choice. This option allows you to support both the national organization and an affiliate of your choice at the same time. Thank you in advance for your participation in the MMS program. You are helping us to make a difference in the lives of those whom we serve. Click here to access the online credit card/ACH bank draft donation form. Or download the paper form in one of the formats provided below.